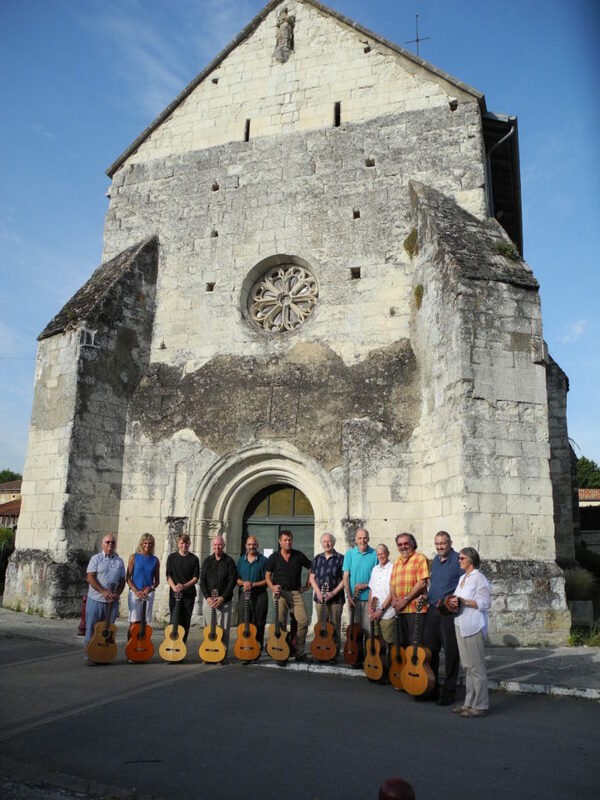 For the third consecutive year Richard will be running his French Guitar Adventurers; a week long guitar holiday in The South of France for players and their guests. Daily workshops working towards a communal end of week concert. 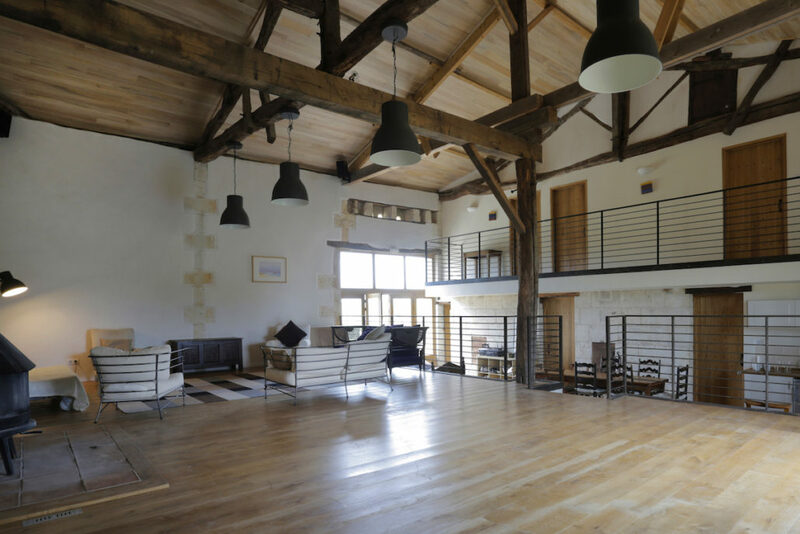 The French Retreat is accessible from Bordeaux Merignac Airport (75mins) and Bergerac airport (85 mins). Ticket prices: £1,200 for players & £800 for accompanying guests (full board). 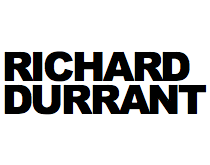 Please contact louise@richarddurrant.com for more information and to book. Here, Richard answers your questions about the event. How long have you been running these courses in France and who are they aimed at? 2018 will be the third consecutive French Guitar Adventurers holiday. We welcome guitarists of all descriptions and often have a mix of classical and acoustic players. We find there is a lot to be learned from both instruments (and players) plus the blend of sounds is great. We also tend to have a fairly even split of readers and non-readers which has not proved a problem. I do try to meet each of the players before the course and I will then spend time writing my arrangements for that combination of players and tailoring the group sessions. What sort of activities are you planning this year? Our French Guitar Adventurers holiday are an immersive guitar experience for all concerned! The activities this year will be along the same lines as before – the players and I spend most of each day together exploring lots of fairly calming technical routines which I have designed to help each guitarist slowly explore the physical side of their playing. I also introduce lots of more holistic musical aspects along the way which many guitarists seem to welcome. These touch upon key awareness, aspects of musical notation, ensemble playing and listening skills so we cover a lot of ground. To an outsider it may look a bit like guitar yoga (although I have named it Guitar Circuit Training). These sessions very quickly turn to working on a collection of new arrangements which I bring to each course. What makes these courses special compared with other residential courses? My Guitar Adventurers holidays always end with a concert featuring, most importantly, the entire group. This is what my arrangements are designed for so that everyone is able to be involved. Listen to one of the 2016 group pieces: The concert will also include various solos and duos etc that have emerged during the week. Preparing for and performing in the concert is where the real learning takes place (myself included!). By gig time we will all have got to know each other both socially and musically and this creates a special magic by the end of the week. Last year half the town and even the mayor turned up and I really got the sense that they had witnessed something rather marvellous. Certainly the mutual support and co-operation of all the Guitar Adventurers, and their partners, is evident both on and off the fretboard. And what are the details for enrolment? The week is hosted by myself and Louise with the help of the totally wonderful “The French Retreat”. Situated near Bordeaux, this is is a truly magical location for our week. Although we have room for ten guitarists and ten non guitarists (partners, friends, family etc), both weeks are already 50% full – so please get in touch as soon as possible to avoid disappointment. To enquire about taking part just contact Louise at louise@richarddurrant.com. We can then talk to each applicant to discuss individual needs including musical and dietary requirements etc.